Hide deals from seller "Madame Shaw Readings"
Limit 1 per person. Valid on a 1-hour tarot card, crystals or psychic reading. Does not include romance, phone or group readings. By appointment only. Promotional value expires 30 days after purchase. Let the change of seasons guide changes in your life with 63% off a psychic reading from Madame Shaw Readings in Chicago's Logan Square neighborhood ($180 value). 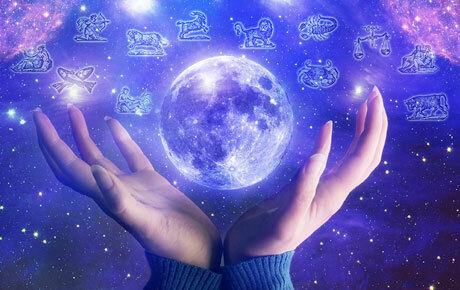 With this deal, you can choose a 1-hour tarot card, crystals or psychic reading. A fifth-generation psychic, Madame Shaw has been using her gift for more than 20 years. She has helped people with everything from finances to love, and she has guided them to happier and more fulfilling lives. Madame Shaw strives to provide accurate readings that will help customers gain a clearer understanding of their future. End summer on a magical note with this deal that will only appear once in a blue moon. A psychic in Logan Square that offers a variety of psychic readings.